EuroVPS has got sturdy hardware to keep your site up all the time. Moreover, they have litespeed servers too. The one-click app installer helps you install any CMS you want. The unlimited number of hosting providers with their fancy features makes you in complete dilemma. 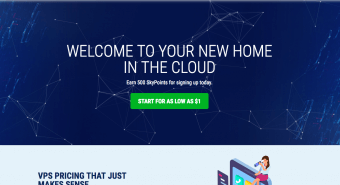 So, how can you stumble upon the perfect hosting for you? If you are a regular visitor of my site, you know that I focus on bringing reviews. You can find many hosting reviews here. As a part of the mission, I am going to review EuroVPS today. Let’s find out whether it is worth using or not. The company started its journey back in 2004. For nearly a dozen years, EuroVPS has been on the web, serving tens of thousands of customers. 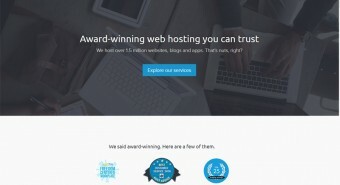 Simply put, they provides managed web hosting. That’s why I decided to review them. First, I will give you an overview of their features. Then, we can move on to pricing. As a blogger, the following are the features that I found impressive. Yeah, EuroVPS provides shared, VPS, and dedicated hosting. The best thing about all their services is they are managed. Means you won’t have to rack your brain configuring the server. 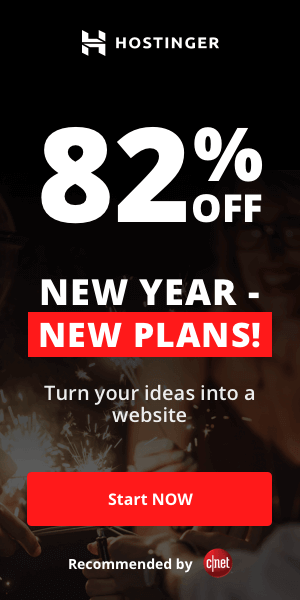 We all know that a shared hosting plan is enough for a new blog. But one should upgrade to advanced blogging packages to cope up with the traffic bump as the time progresses. EuroVPS makes it easy for you to upgrade your website. You can start at any plan. Given that they offer different packages, it will be a cakewalk to upgrade to a higher plan or hosting type. In shared hosting, more than one website occupies a single server. When something horrible like a malware attack happens to a site, it spreads equally to all others. But there are no such issues with dedicated hosting provided each website uses a specific server. CloudLinux isolation feature gives a separate environment to your site even if you use shared hosting from EuroVPS. Due to the technology, your site stays healthy without affected by other sites in your same server. We are living in a hectic era. People don’t love things moving slowly. Are you a site owner? If you say yes, I have one question to ask you. How many seconds does your website takes to completely load? You know what? There are sites with less than one second of loading time. The server has a significant role in the loading speed. EuroVPS offers SSD storage space. We all know that SSDs loads and process data much faster than regular HDs. If you check other hosting providers, most of them offer SSD storage with higher hosting packages. On the contrary, EuroVPS has it for all their hosting plans. You know the importance of backups, don’t you? Taking backups is important in every field. Simply put, it is the process of replicating important data for the future use in case anything happens to the primary one. EuroVPS provides you with free backups on a daily basis. 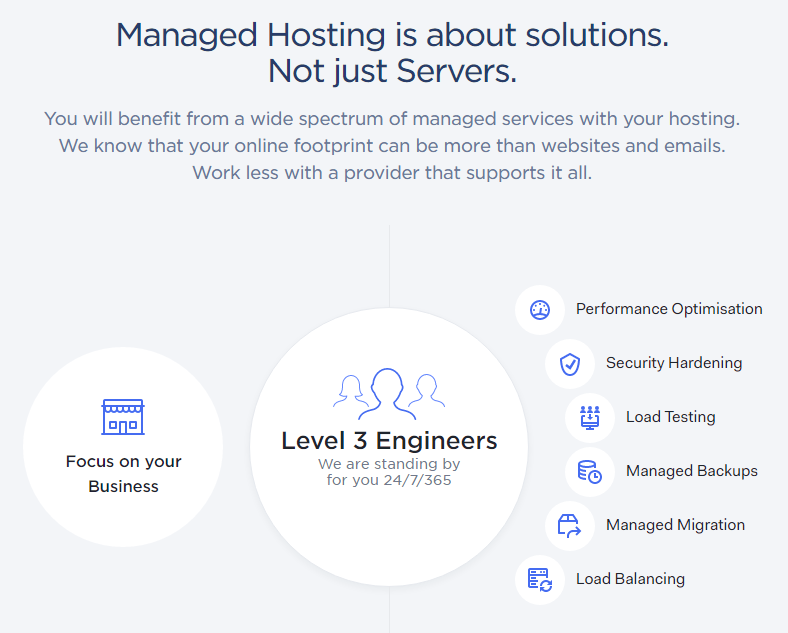 When it comes to the same thing, some hosting providers demand extra money from their customers. That’s one way in which EuroVPS stands out from the rest. Once you contact them for backups, they will restore your account. Bear in mind that the retention period is 30 days. Some of you may be unhappy with your current hosting provider. The best solution for this is to migrate your site to another hosting, which won’t disappoint you. If you opt for EuroVPS, they give you free migration. Yeah, free managed migration, to be precise. You buy their hosting plan, tell them your need for migration, and they do it for you. I know how difficult it is to get yourself out there for this geeky process. In case anything goes wrong, your site will suffer from broken images and some fatal issues. That’s why EuroVPS gives it for free. A custom email address increases your brand value. Which one looks cool; [email protected] or [email protected]? The first one, right? That’s why you need custom email addresses for your business. With time, as your business grows, you will have to hire people. And, they will surely need email addresses for daily business tasks. At that time, you feel disappointment not choosing a hosting provider, which supports unlimited email addresses. Don’t worry! EuroVPS is here for your rescue. Their robust email feature allows you to create as many addresses as you want. Moreover you can set autoresponders and auto forwards as well. Playing with servers is a bit geeky, no matter how managed the service is. So, sometimes you will feel the urge to have help. EuroVPS offer 24×7 responsive customer support. You can reach out to the team using live chat box even if you are not a client. Now that you have got an overview of their features, let’s move on to pricing. 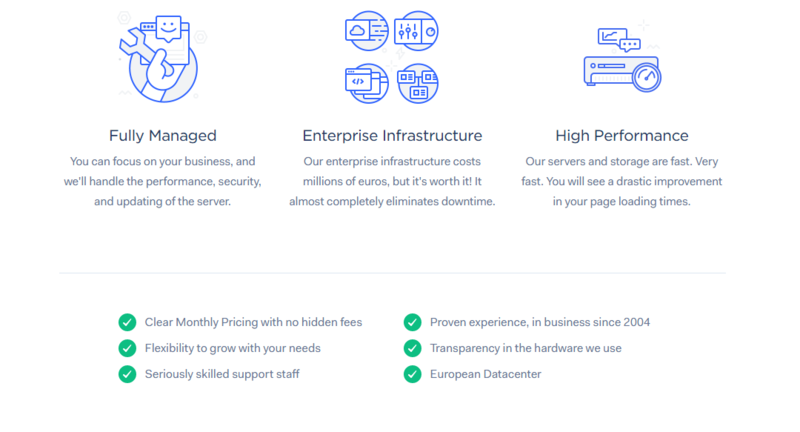 The shared hosting plan starts at €5 per month. When it comes to VPS, the basic plan is priced at €35. Do you think you need dedicated servers? Well, it will cost you €125 per month for the starter plan. They offer a unique service called Managed Clusters, using which you can get a custom quote. So, is it worth using? I know EuroVPS isn’t providing any fancy features like a free top level domain. But there is no sense in getting goodies with a bad service, right? I am sure that you will not get disappointed by their service at any point.